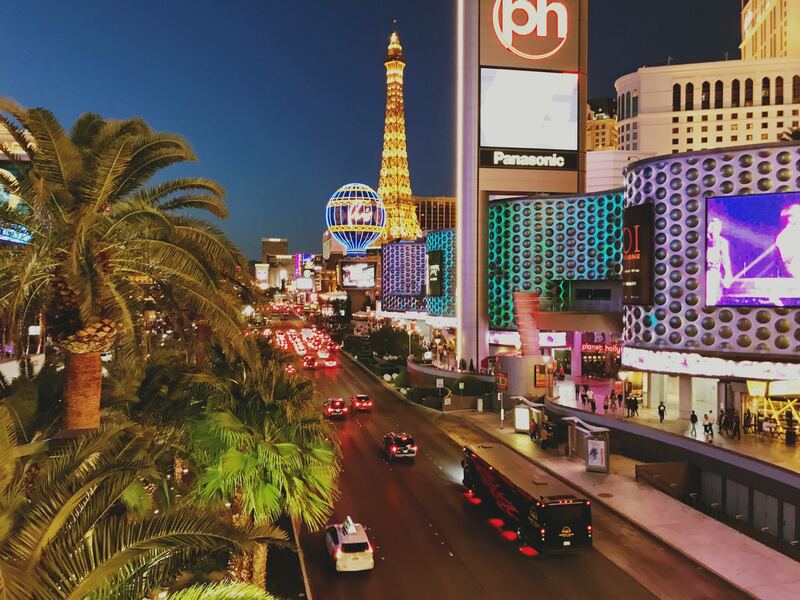 Starts at € 2,490 : 4 nights in 3*** Hotel + Transfers Hotel-Airport + Breakfasts + CES & ETW Passes + CES Morning Briefs + Local Assistance + Events Networking. Attendance at the CES in Las Vegas is such that hotel room prices are reaching new heights. The show is spread over 3 different and distant sites. You will appreciate the convenient location of our recommended hotels and associated services.